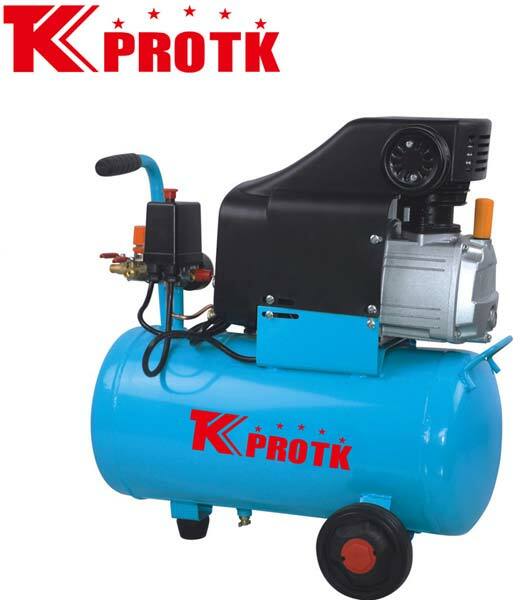 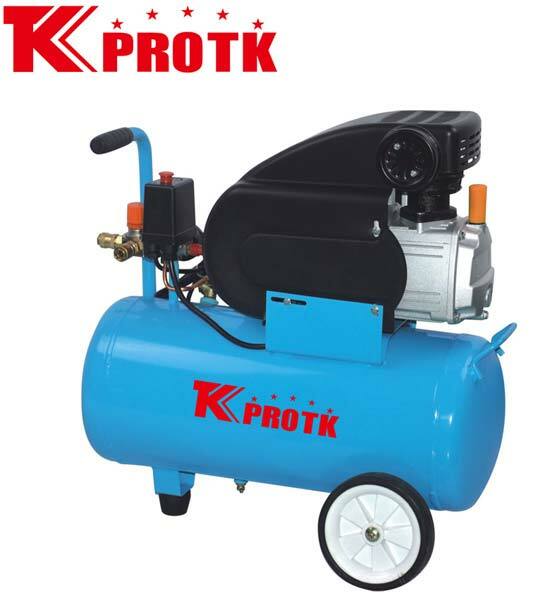 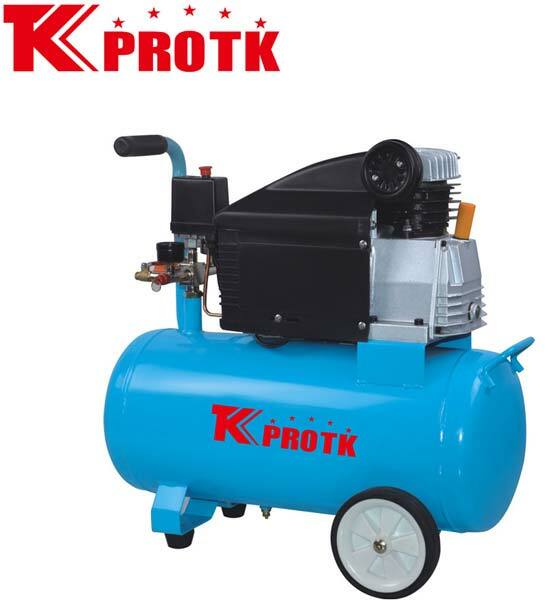 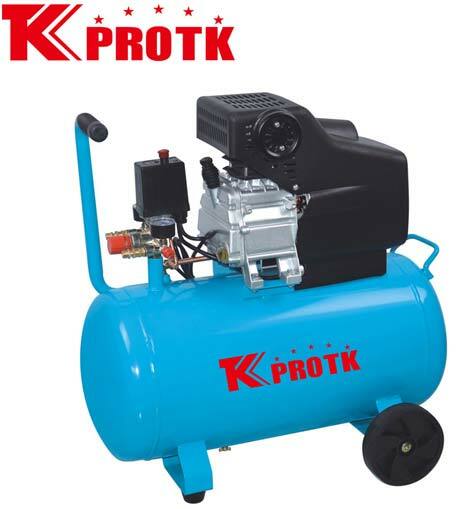 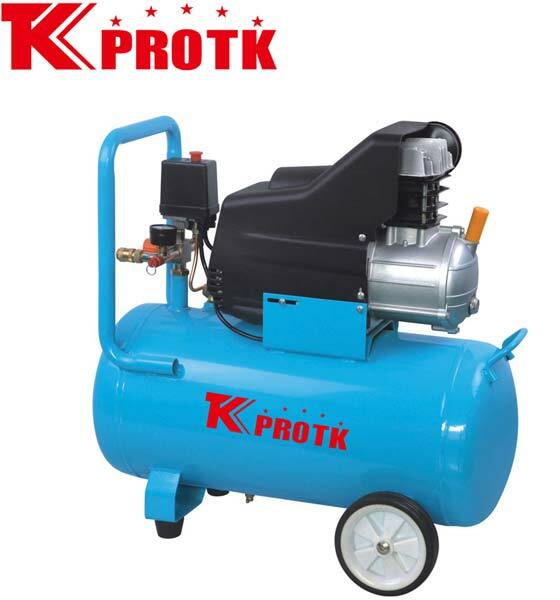 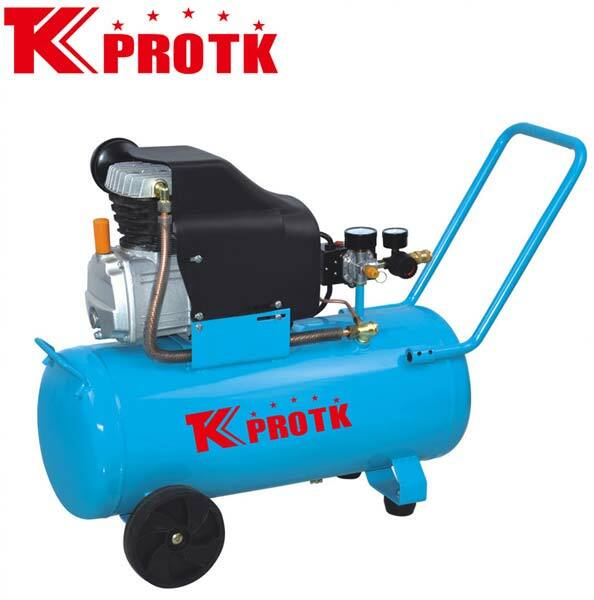 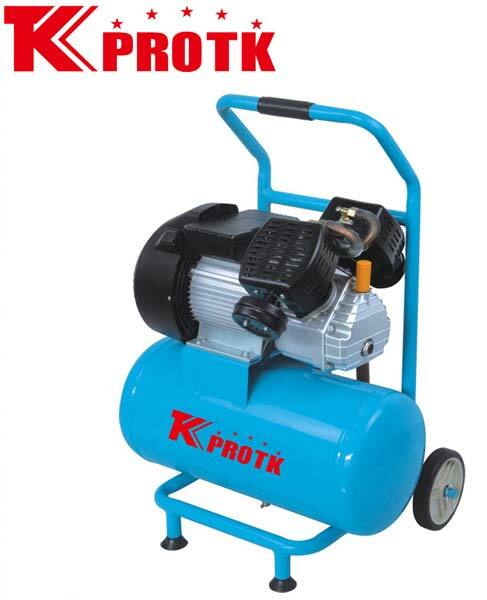 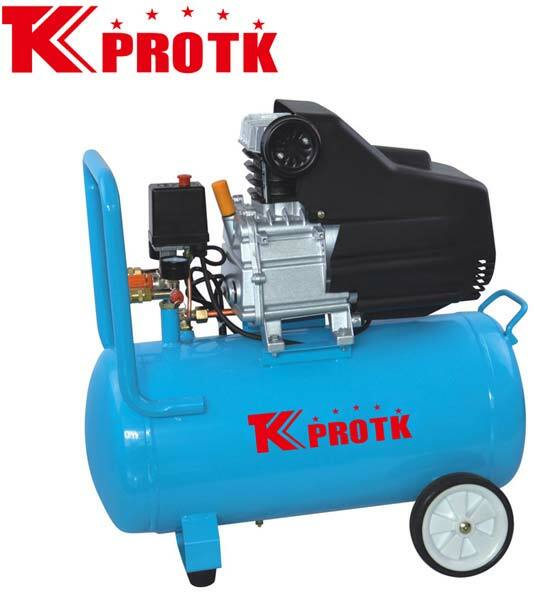 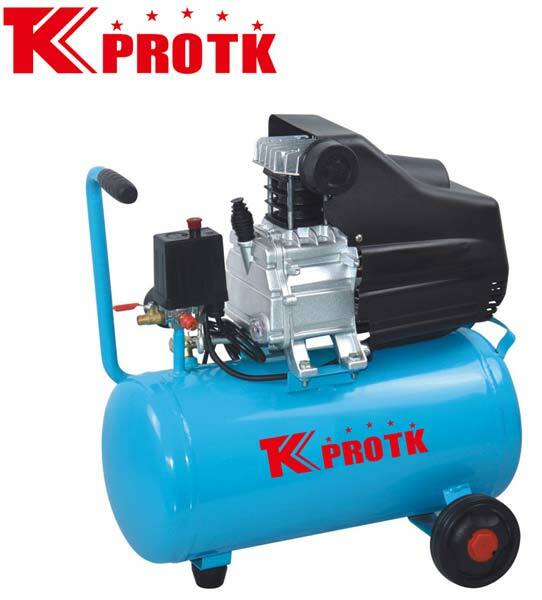 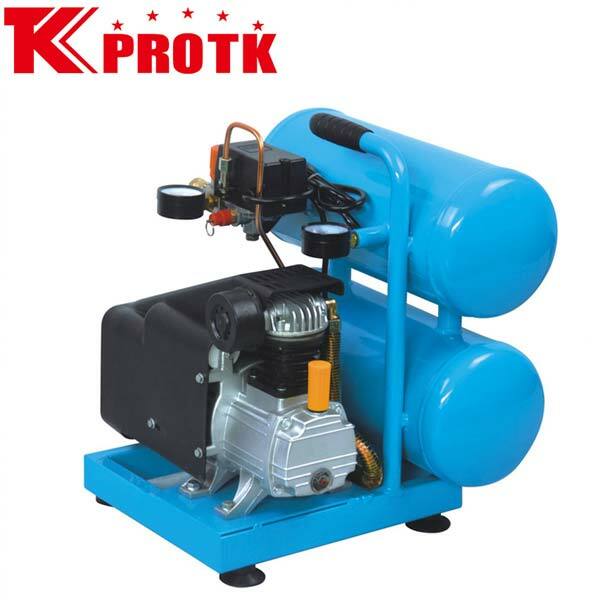 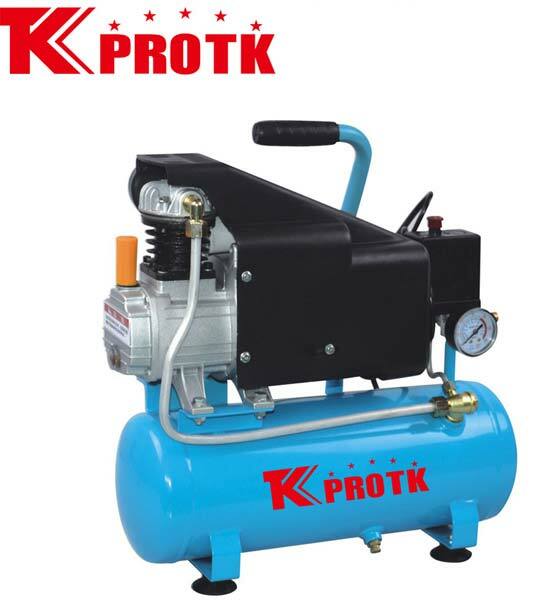 We are reckoned as the leading manufacturer, exporter and suppliers of a wide range of Air Compressors in Yongkang, China. 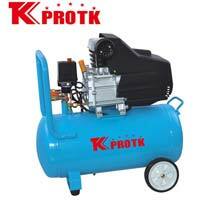 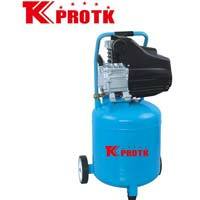 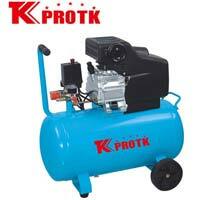 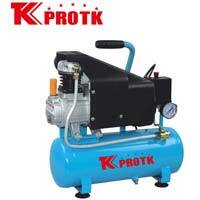 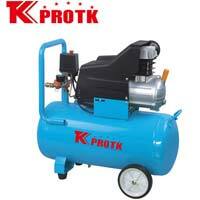 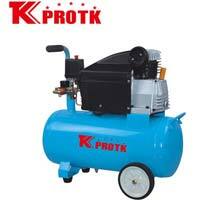 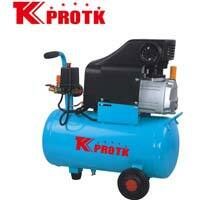 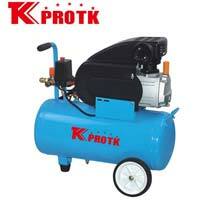 The offered range of compressors is available in various specifications as per the client requirement. 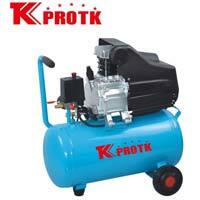 They are designed using premium grade raw materials, modern equipment and the latest technology. 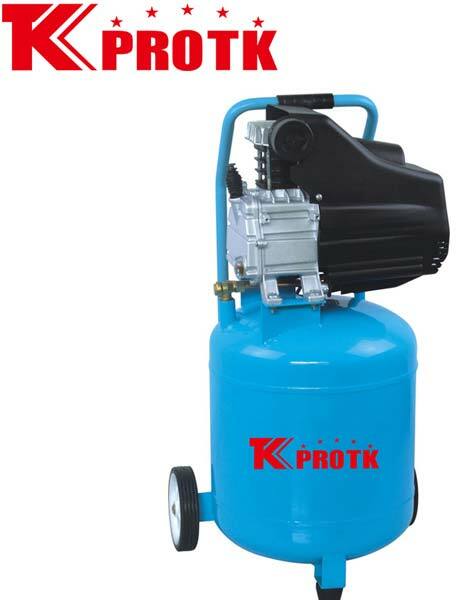 This has led to high demand amongst customers. 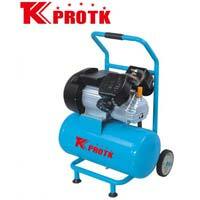 We specialise in wholesale orders with an assurance of prompt delivery.